Below are a few examples of museum and archive facilities we have provided engineering design services for. Note: The experience provided on this page is current as of Friday, October 20, 2017. For our most up-to-date project experience please contact us. New two building cultural center campus. 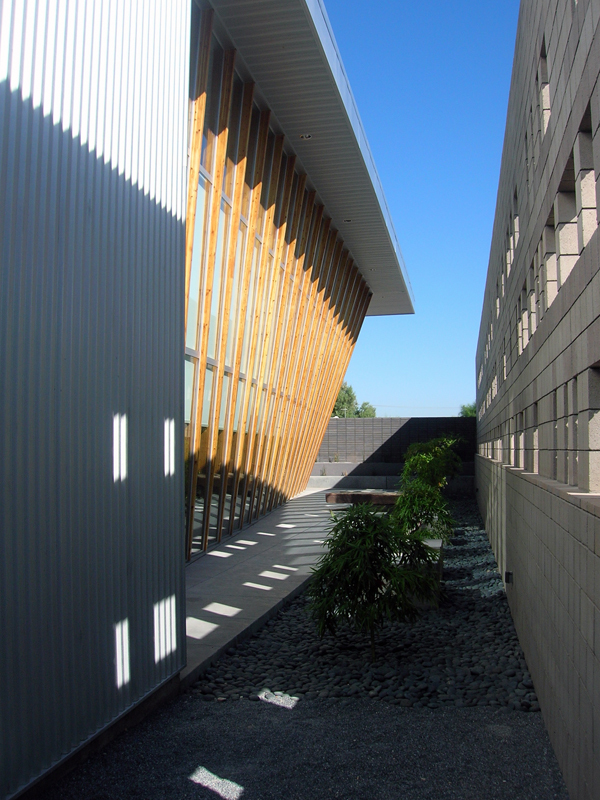 Facility consists of cultural building and museum / archives / office building on a natural desert landscape. Main building designed for future expansion. 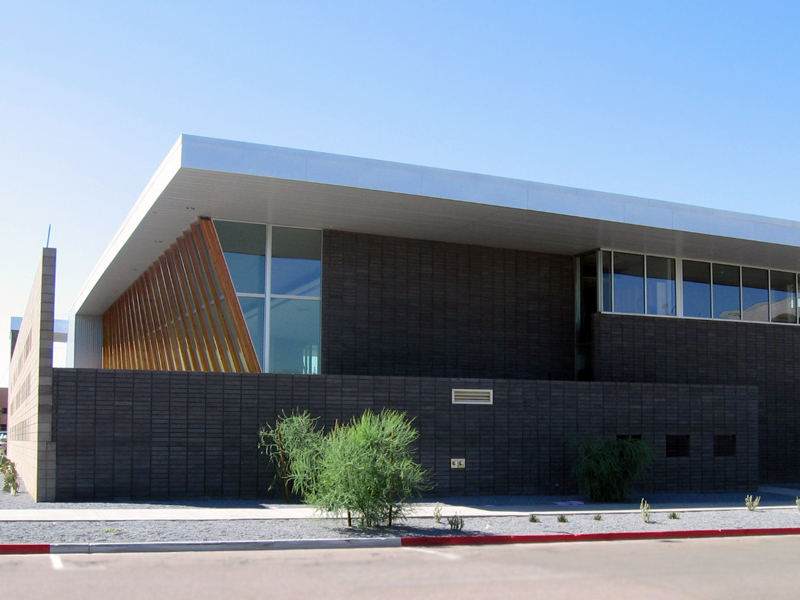 Spaces dedicated to demonstration and preservation of Tribe culture, exhibits space for the public, meeting rooms, offices, and archive storage housing priceless collections. HVAC systems are critical to preservation of the collections and were specified to maintain tight temperature and humidity control. HVAC systems included high efficiency central plant with air cooled chillers in series arrangement, propane fired heating water boilers, AHU's with UV lights and high efficiency filtration, VAV systems for the office areas, demand based ventilation control (CO2), and web-based DDC controls. A low-temperature, low-humidity (regenerative desiccant) special system was provided for archive storage of photographic materials. Fire cycle systems were designed for archive and exhibits areas. 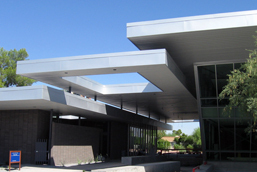 HVAC, plumbing and performance fire protection design for award-winning new split-level multi-use facility. Facility consisted of library style space for the public, meeting rooms, offices and archive storage housing priceless poetry works. 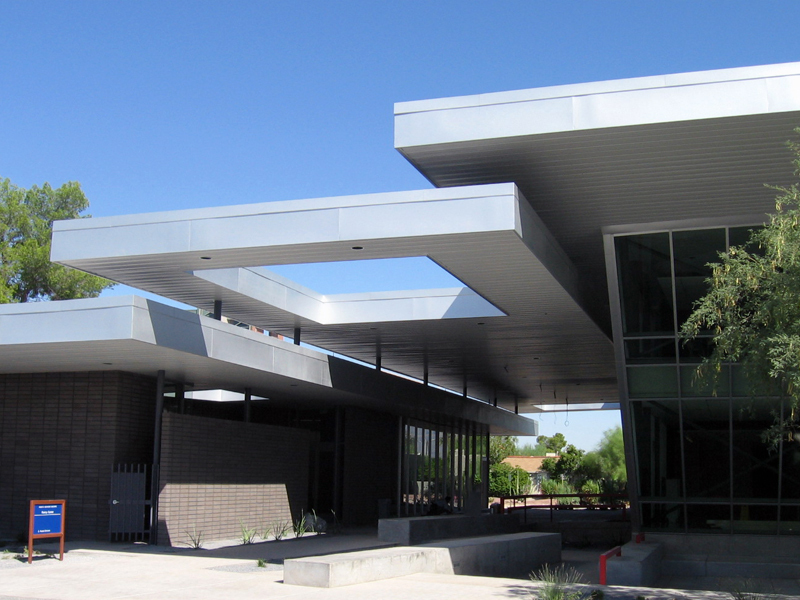 HVAC included stand-alone heating water systems, campus chilled water systems, humidification systems, BACnet control system, and custom air handling units. 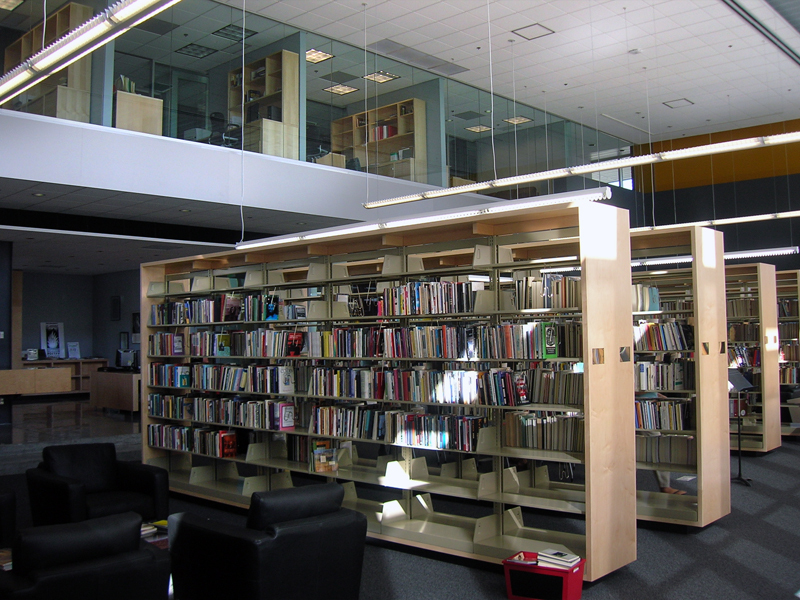 Special considerations were given to the archive storage areas - designs included tight temperature and humidity control systems. 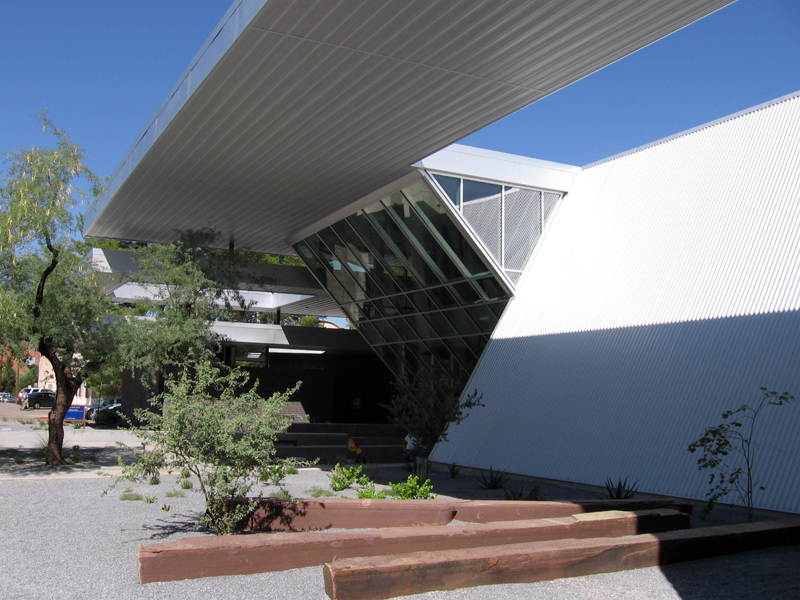 American Institute of Architects Southern Arizona chapter 2008 Citation Award. Featured in 8.2008 No. 47 edition of Urbanism and Architecture (Chinese). New storage facility including vehicle storage and dismantling area, cold and frozen storage area, wet storage area, dry storage area, animal holding, and work rooms. HVAC design included computer room A/C units, heat recovery air conditioning units, security air devices and bars in security walls. Plumbing included emergency fixtures, high efficiency plumbing fixtures, complete compressed air design, and multiple interceptors for various systems.